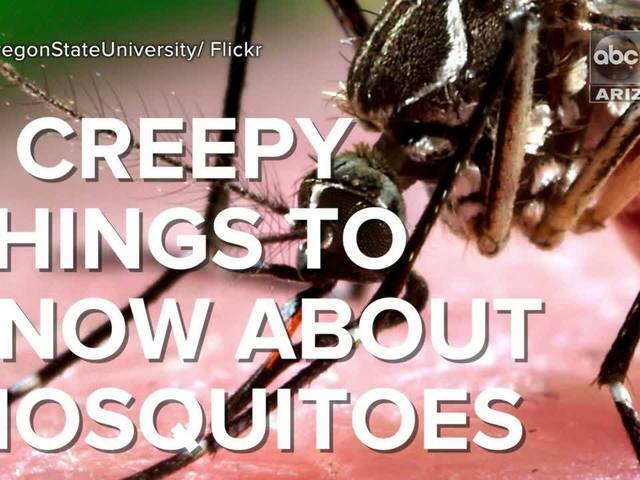 Mosquitoes are more than just annoying. They can transmit dangerous diseases, which makes them twice as awful. Oh, and not to mention they are the DEADLIEST animals on Earth. The Arizona Department of Health Services says April is the start of the active mosquito season. With all of the April showers, we want you to be as prepared as possible to battle these pests ! Watch the video above to see if you know these skin crawling facts about mosquitoes!